Co Hosts Josh Morgan (Washington Redskins) and Desean Jackson (Philadelphia Eagles) have partnered with other teammates and NFL Players to raise funds for amputee charities and awareness for amputees challenges. PRLog – Apr. 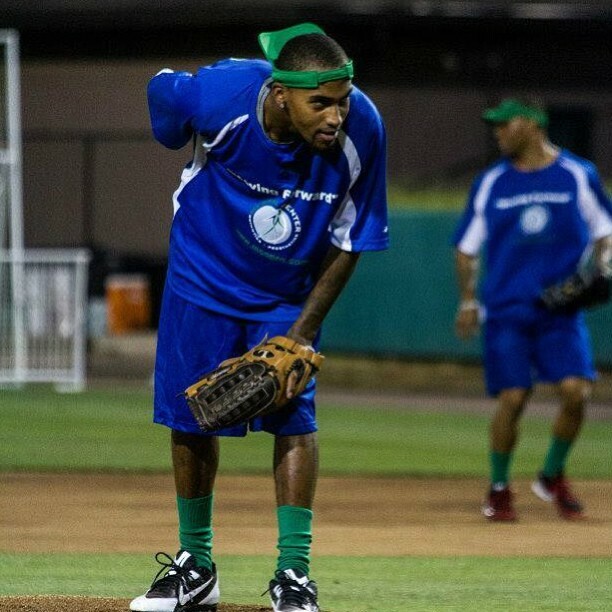 19, 2013 – WASHINGTON, D.C. — Co Hosts Josh Morgan (Washington Redskins) and Desean Jackson (Philadelphia Eagles) have partnered with other teammates and NFL Players to raise funds for amputee charities and awareness for amputees challenges. MOVE FORWARD, is the slogan of Medical Center Orthotics and Prosthetics (MCOP). MCOP uses this slogan to motivate its lower limb amputee patients and staff when delivering premium care to military amputees. MCOP will sponsor the event on June 1st in Bowie, Maryland and is the exclusive provider of prosthetic devices to Walter Reed Medical Center with the support of the Department of Defense. 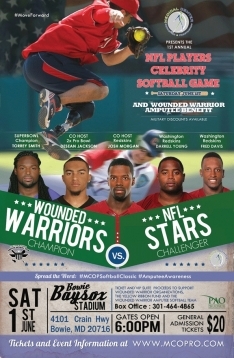 The “1st Annual NFL Players and Wounded Warrior Amputee Softball Game” is being held to raise awareness of the abilities of the amputee wounded warriors following their rehabilitation, training and provision of appropriate prosthetic technology. All proceeds of ticket sales will be donated to charities that directly impact the continued care and lives of wounded warriors with amputations. 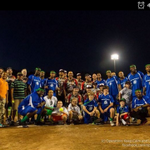 The Wounded Warrior Amputee Softball Team, continuing to push the limits of prosthetic technology during their athletic demonstrations at charity softball games will challenge the team of Pro Athletes and play regularly throughout the USA. military can provide, and the support the injured and their families need. 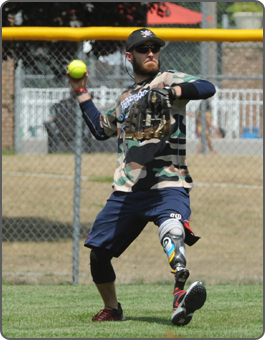 The Wounded Warrior Amputee Softball Team, continuing to push the limits of prosthetic technology during their athletic demonstrations at charity softball games. 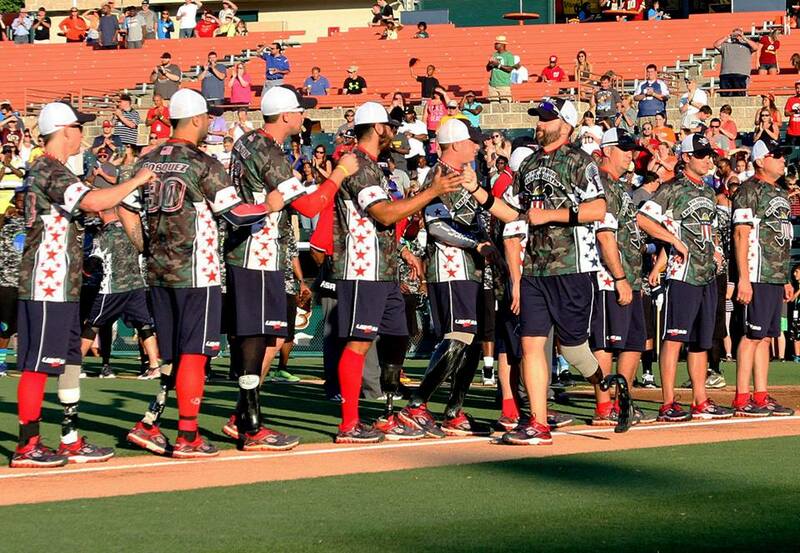 The Wounded Warrior Amputee Softball Team (WWAST) mission is to raise awareness, through exhibition and celebrity softball games, of the sacrifices and resilience of our military, and highlight their ability to rise above any challenge. the needs of injured service members. Local D.C. prosthetic provider Medical Center Orthotics and Prosthetics (MCOP), will sponsor the event. MCOP is a nationally recognized provider of prosthetic services for amputees. Each and every amputee under their care is assured to get the most comfortable, high functioning prosthesis available. They are the exclusive civilian contractor for lower limb prosthetics to our nation’s wounded warriors returning home from serving overseas, located on-site at Walter Reed National Military Center.